Since I can remember we have celebrated Christmas with our dear family friends the Judges, who arrived from England the year my parents did in 1977; they have been chums before any of their offspring menaced the world. 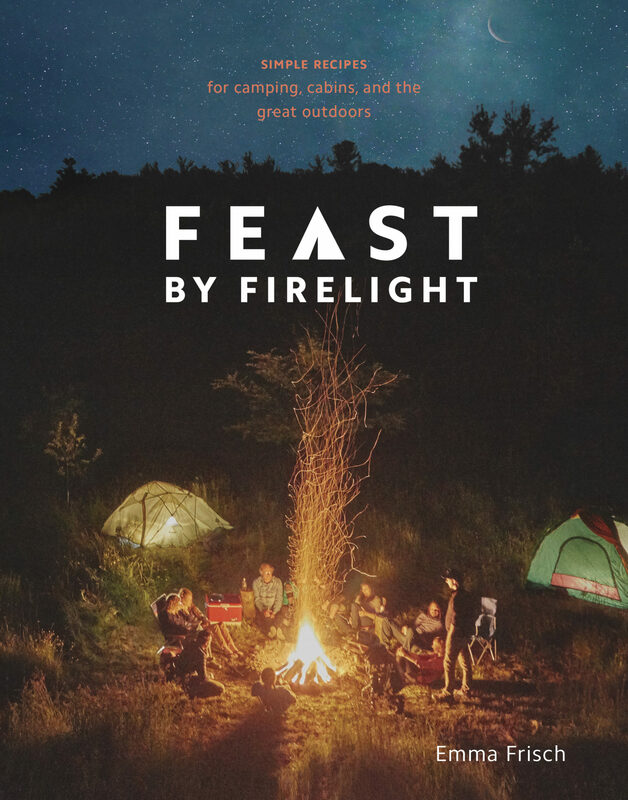 Contrary to our usual household fare of Italian fusion, this is the one time of year the mothers import several British traditions to the table, with another curveball: Jamaican food. 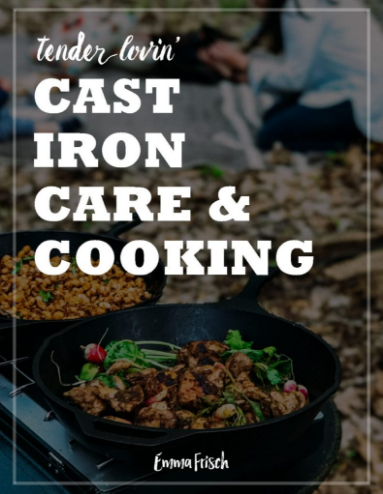 A few British specialties to rave about: a rib roast on the grill – a crisp, caramelized outer layer holding in the tender melt-away meat. Christmas Pudding: a dense fruitcake that requires a sense of heritage or adaptation to enjoy, soaked with brandy and set ablaze with a fierce blue fire and lathering with brandy butter upon serving. Lemon mousse to lighten the soul. My stepfather’s contribution: Prosecco-Brandy cocktails, malty and tiddlier than a mimosa, required for opening gifts under the tree. 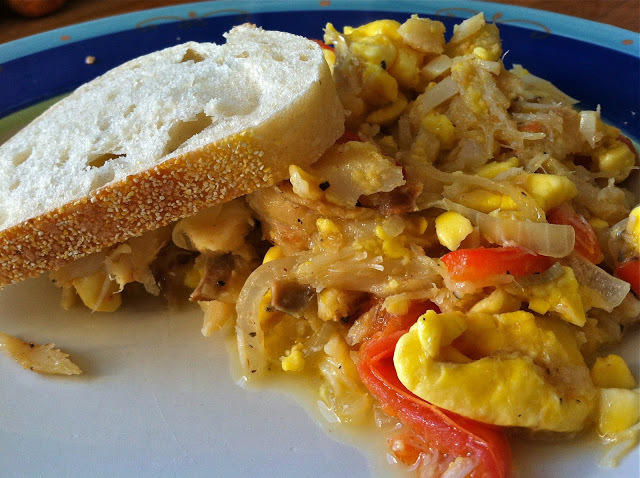 However, our family’s most unique tradition transpires over Christmas breakfast: Ackee and Saltfish. Nearly thirty years ago, my uncle Andrew struck a love affair with his Jamaican wife Florence, and consequently the island itself. He raised three children in Kingston, where he works as a professor of biochemistry at the University of the West Indies. By way of his introduction, my godmother Carol arrived at our house in Denver when Dimity and I were two years old, to help take care of us while my mother was working. 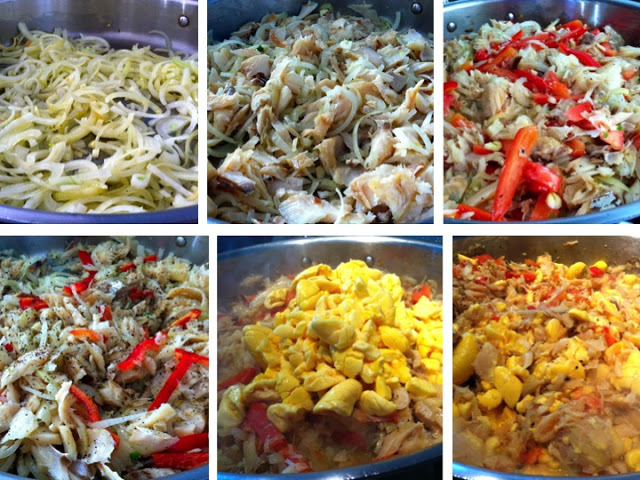 Carol unpacked several Jamaican recipes in our kitchen, including Ackee and Saltfish one Christmas morning. This ongoing tradition brings an unexpected blast of tropical sunshine into our winter-swathed home every year. It is absolutely everyone’s favorite, and the only time I see my Nonna help herself to three heaping portions. 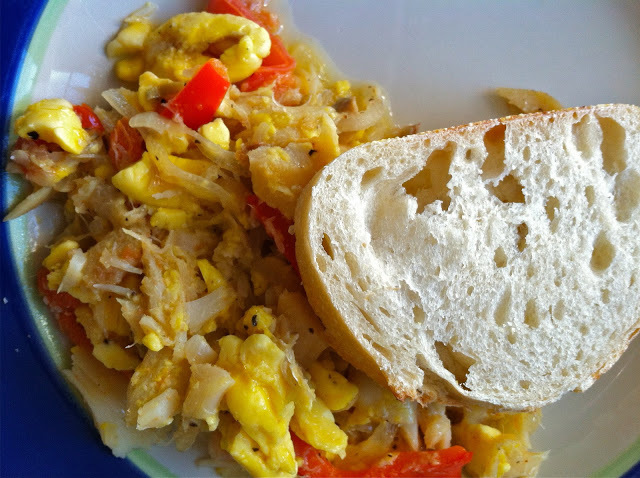 Ackee is highly nutritions, and looks like scrambled eggs with a slightly softer texture, making it the perfect vegan substitute. 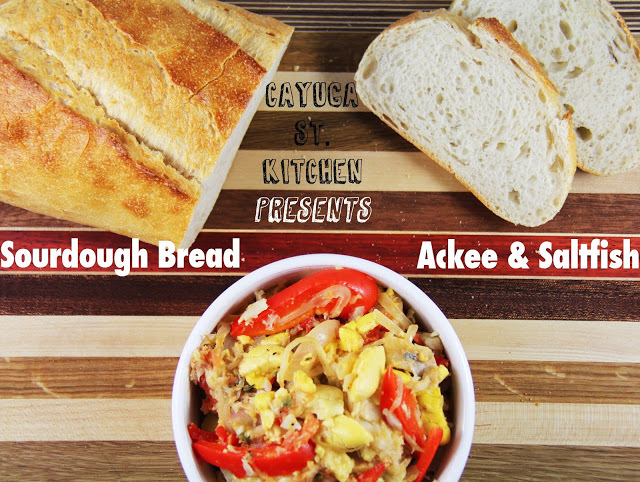 crusty bread or sourdough for a true Jamaican pairing! The first step is to begin soaking the cod. Ideally you can want to start two days prior. Find a big pot with a lid. 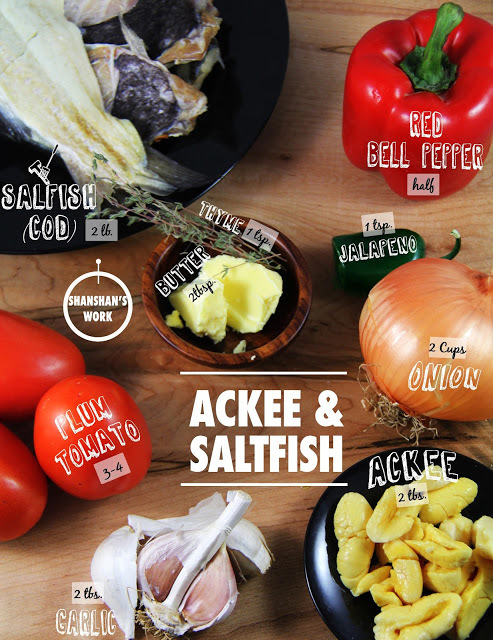 Fill the pot water and submerge the fish. Drain the fish and add new water twice a day. Once this is done, the rest is a breeze. Drain the fish and debone it into a bowl. The fish will easily flake away from any bones and skin. 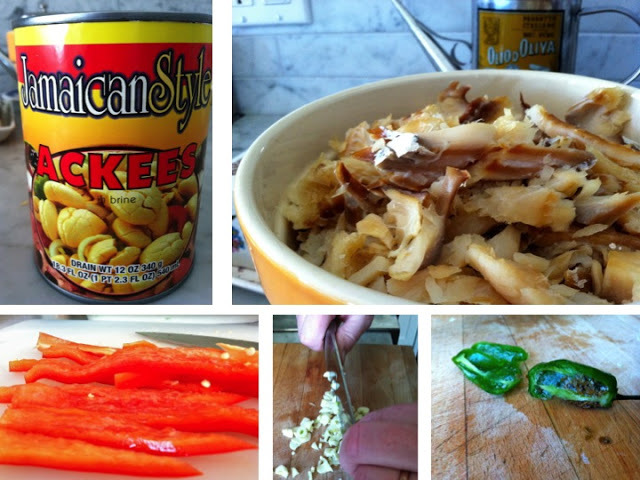 Don't try to keep it in tact, this is a bits-and-pieces of fish sort of dish! 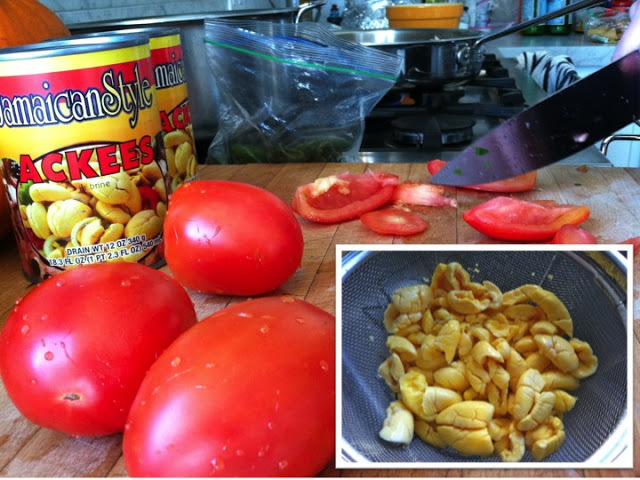 Open the cans of ackee and drain the ackee in a colander; set aside. Heat the olive oil or butter in a large saute pan over medium-high heat. Add the onions and sauté until translucent. Add the peppers, stir, and cover for about 5 minutes until the peppers soften. Add the garlic, pepper and thyme and stir. Saute for about 2 minutes. Add the fish and cover for about 2-3 minutes. Last, fold in the ackee gently so as not to break it up - it's a delicate fruit! Cover and simmer for about 2 minutes more. Add salt and pepper to taste.